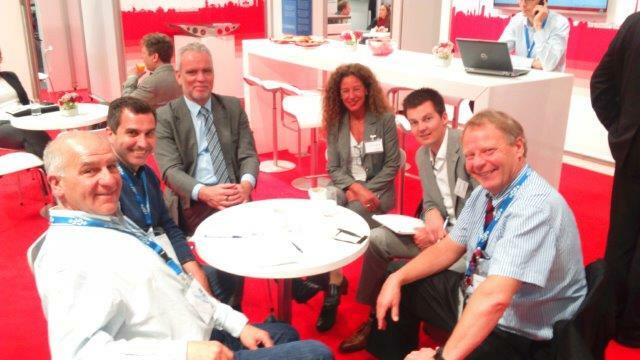 During the 30th of May and 3rd of June, the IFAT FAIR in Munich took place. Today, IFAT in Munich is the world's leading innovation platform for environmental technologies that includes events in China, India, Turkey, and South Africa. In 2016, IFAT will be celebrating 50 years of success. The level of international interest in IFAT is overwhelming. 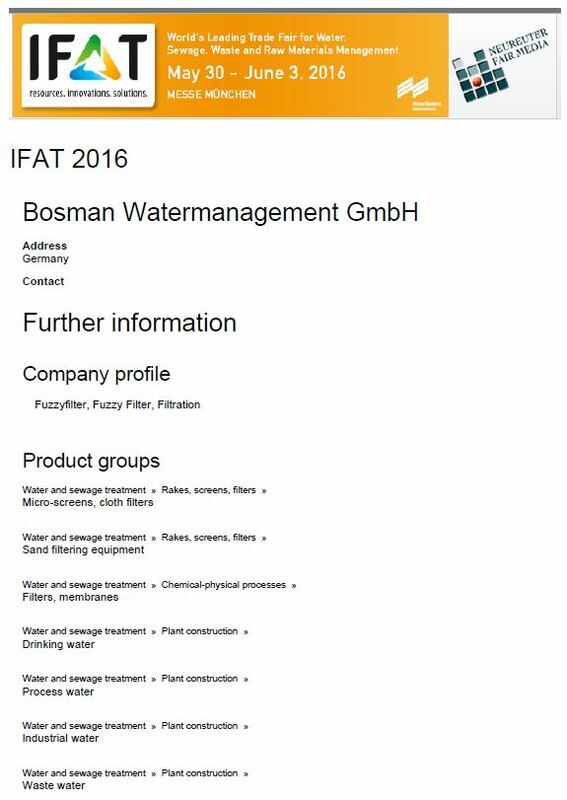 Evidence of the global importance of the water, sewage, waste and raw materials management trade fair can be seen in IFAT's exhibitor and visitor figures, with 3081 exhibitors from 59 countries and 135,288 visitors from 168 nations coming together. 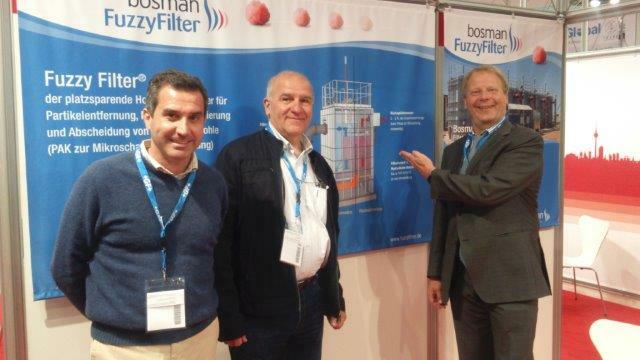 Project partner BOSMAN actively took part of the exhibition with a stand, where they could explain the filtration technology FUZZY FILTER which has also plays a decisive role in our project. During the event, the BOSMAN team took the opportunity to distribute promotional leaflets from the LIFE SMART FERTIRRIGATION project and explain to the different attendees the project scope and the technologies that are developed in order to use the liquid fraction from the digestate as liquid fertilizer. Finally, in order to optimize travel resources, a technical meeting between the partners BOSMAN, PURAL and TEQBIO was scheduled to finalize the planing of the construction of the integral digestate processing systemprototype and the installation of the Fuzzy Filter that will be installed at PURAL´s facilities. The installation of two tanks will be ordered soon, one will act as a buffer for feeding the filter and another one will store clean water to be used during the backwash process. Meanwhile, the construction of the prototype of the Fuzzy Filter in Piershil (Netherlands) will also start, so that it can be installed in Soria by next October.